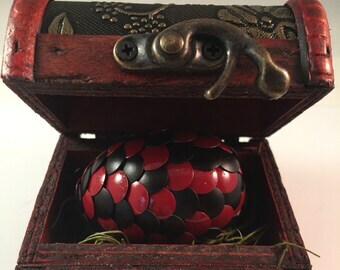 NEW Dragon Eggs & Chests are being added to the shop!! We are THANKFUL for the new additions to our dragon hatchery!! Get your Narwhal Snot before it's gone, because the "Unicorn of the sea" is magical too!! "Zaldrzes buzdari iksos daor" Translation: "A dragon is not a slave". BUT a dragon egg can be a nice bar of soap for your next shower! 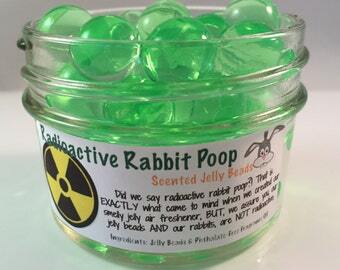 We have the only poop that will clean your hands! Straight from unicorns!! Shark Week starts tonight!! Are you ready?! New arrivals in our Dragon Hatchery!! Shark week is coming! Are you ready?! Come check out our HOOTERS! New owl candles in the shop! Energy scented and great for late summer nights out on the patio or deck! New eggs in the hatchery!! These eggs come with their own chest!! Come see our Dragon Hatchery!! New eggs coming soon!! Easter is early this year!! Time for some soap Peepers!! Spring has sprung!! New additions in the shop!! Feeling lucky??? You will be with these soaps....lucky AND fresh!! Dragon Egg soaps! Get em' before they hatch!! I mustache you to check out the new items we have added to the shop! Last day to get these cuties in time for those stockings!! Complete your Holiday decor with one of these candle holders with candle!! Stocking stuffers and other great Black Friday deals!! Use code BLACKFRIDAY for 25% OFF a minimum purchase Of $10 - NOW UNTIL 12/1/15. Use code XMAS15 for 10% OFF entire purchase no minimum!! Translation: "A dragon is not a slave". 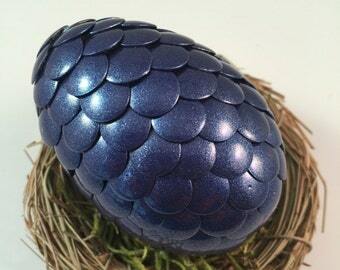 BUT a dragon egg can be a nice bar of soap for your next shower!